Continental raised its profit margin target for this year after stronger demand for tires and industrial components pushed first-quarter profit and sales higher. 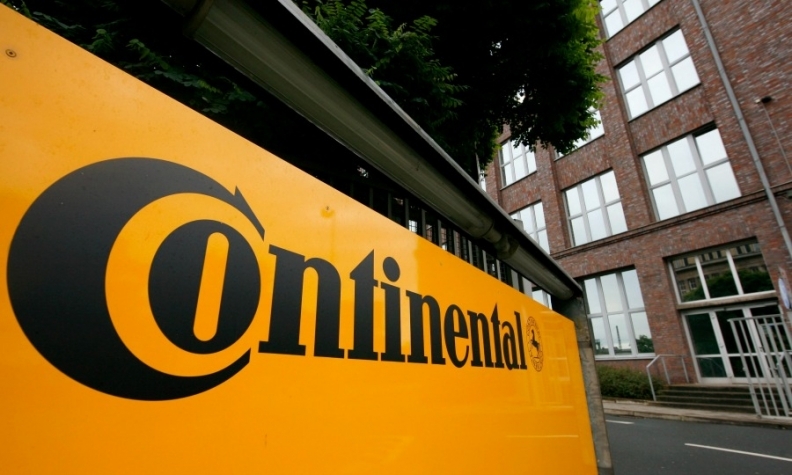 First-quarter adjusted earnings before interest and tax (EBIT) rose 8.4 percent to 1.1 billion euros ($1.25 billion), while sales were up 3 percent to 9.85 billion, Continental said in a statement today. Continental, Europe's second-biggest supplier after Robert Bosch, is now targeting an adjusted operating margin of around 11 percent versus previous guidance for more than 10.5 percent. Automotive business, accounting for about 60 percent of Continental's sales, could gain "notable momentum" over the course of the year after currency effects and sluggish production by some carmakers kept first-quarter growth in check, CEO Elmar Degenhart said. Quarterly orders for electronic and other automotive components jumped by more than a third to break above 9 billion euros ($10.3 billion), the supplier said. Devaluation of emerging market currencies against the euro, including the Mexican peso, South African rand and Brazilian real, shaved more than 2 percentage points off quarterly sales, the company said. "In light of the difficult market environment, we had a good start to the new fiscal year," Degenhart said. Continental is due to publish full quarterly results on May 4. It expects organic revenue growth of 5 percent this year, driven by sales of electronics, sensors, software systems, industrial products and tires. The company had pared back its forecast for revenue growth this year because of an expected slowdown in global car production, with shrinking economies in Brazil and Russia offsetting increasing demand for autos in China and Europe. Continental said last month that it's increasingly focused on pushing into digital technology as carmakers connect vehicles to the Internet and add autonomous-driving systems that require cameras and sensors.